What is a multi-sensorial room? 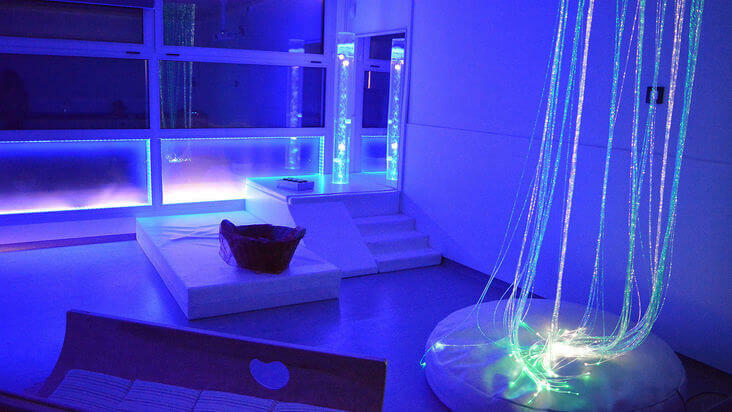 A multisensorial room or Snoezelen Room is a room with dim light. In this one, equipment is also installed designed to stimulate all the human senses. 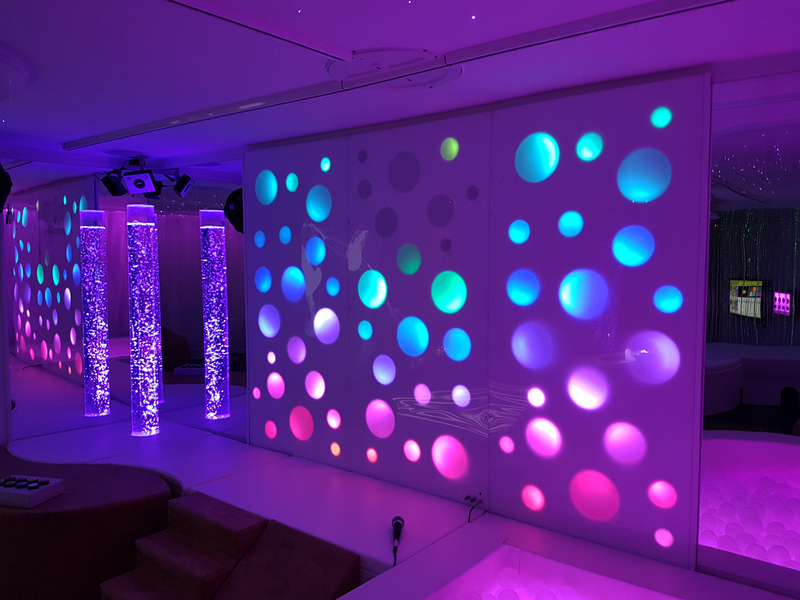 DOIT multisensory rooms also vary in their exact composition. 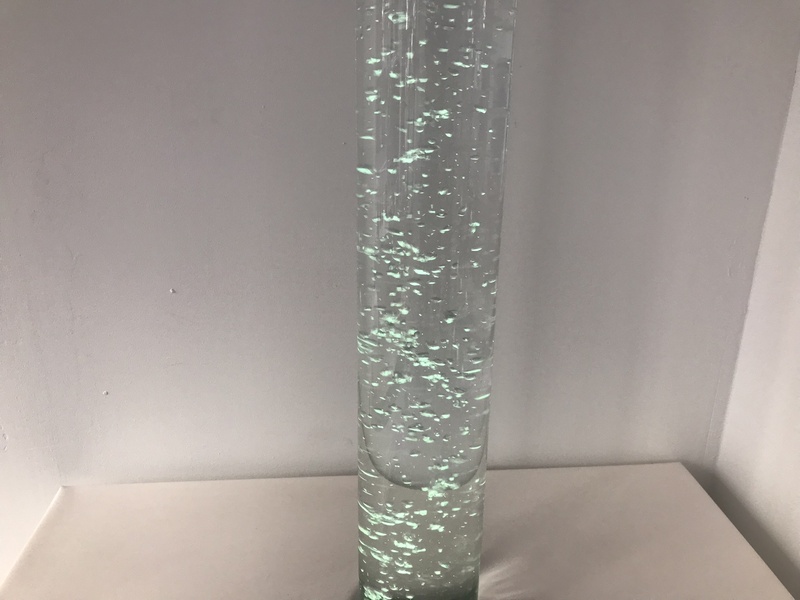 For example, for multisensory stimulation they will normally have bubble tubes. Slow motion Images or projected colors around the walls. 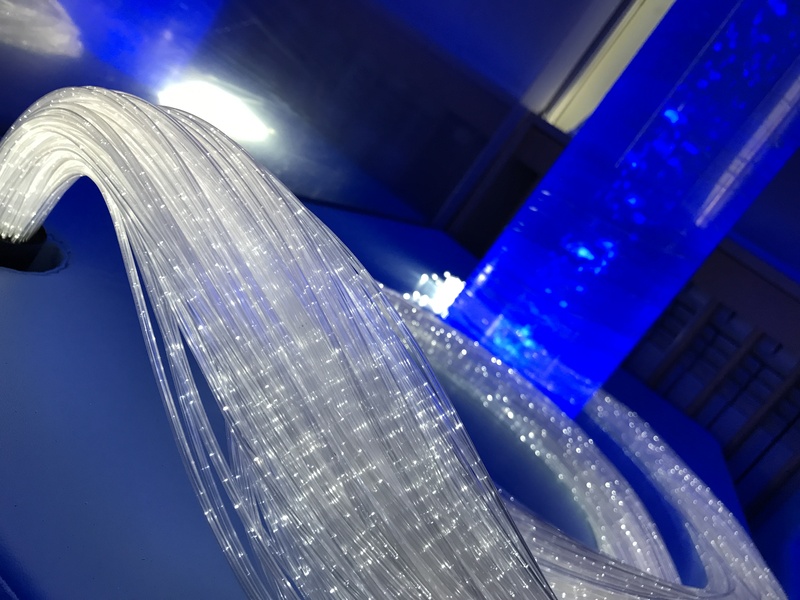 Fiber optic Decks. Sound Equipment, music and aroma-therapy materials. A wide variety of tactile items, such as rough surfaces, can also be used. 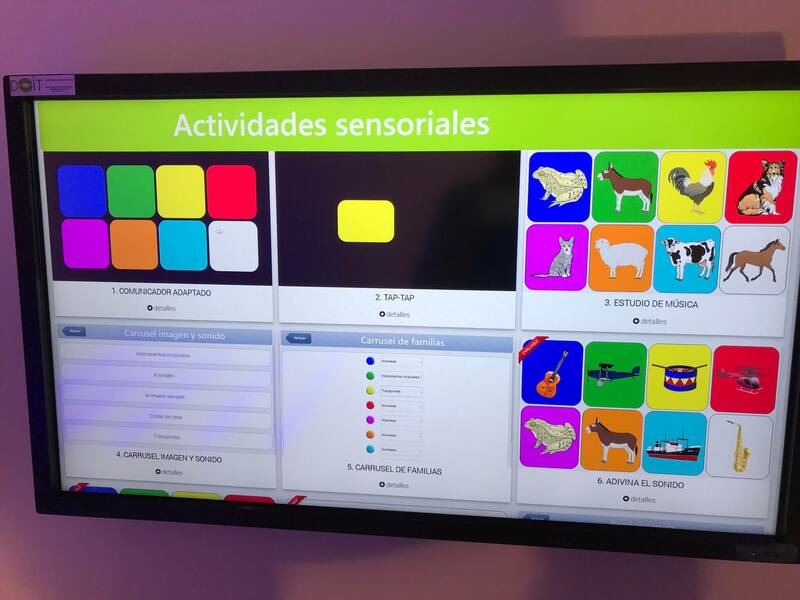 Smooth or contoured surfaces, soft items and vibrating surfaces are also used in the multi-sensorial room. Hot water beds with vibration and sound are also widely used. 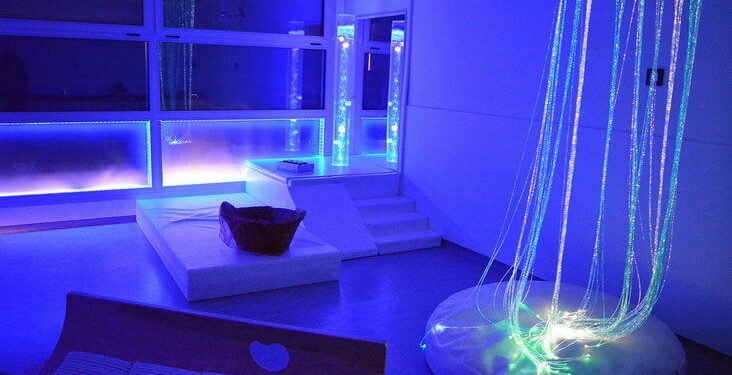 The overall objective in the multi-sensorial room is to provide visual, auditory, tactile, kinesthetic and olfactory stimuli. We manufacture and design all our materials for multi-sensorial rooms in Spain. We also have the advice of experts in special education and geriatrics. 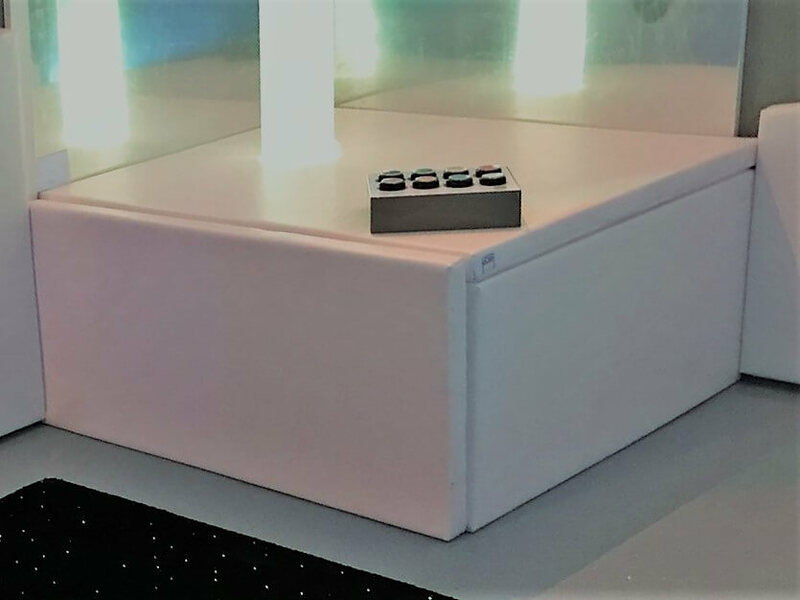 These, together with our team of R+D+i engineers, constantly develop and improve our products. In this way, being developers, manufacturers and installers allows us to offer: a high quality final product. Tailored to the requirements of our customers. First of all, a very competitive price. Secondly, there are NO middlemen. Finally, we do not buy from third parties. All our products have a two-year warranty. 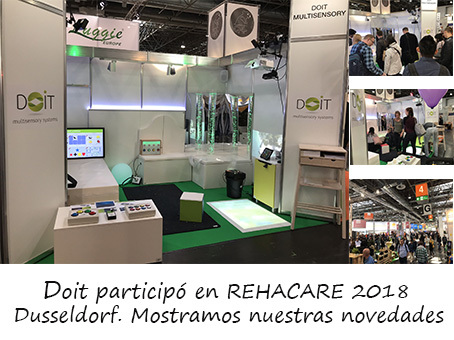 We have recently exhibited our products for multi-sensorial rooms at Europe’s most important exhibition for disability aids. Follow this link to read more. 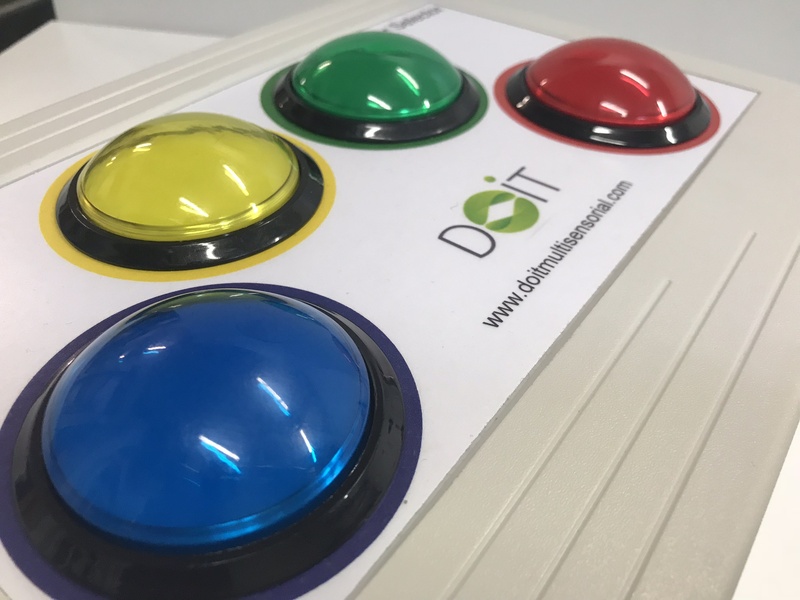 Different models of pushbuttons or levers to interact with all the Doit Link elements of the multi-sensorial room.